This Champagne is a blend of the three great vintages : 2003, 2004, and 2005, from Chardonnay wines harvested on Grands Crus and Premier Crus plots exclusively : Avize, Cramant, Oiry, Oger and Le Mesnil-sur-Oger. 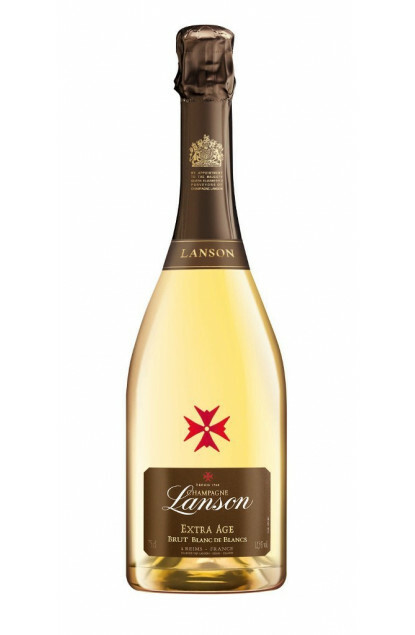 The ageing process in cellar discloses very fresh aromas of white flowers like hawthorn and linden. The taste is very aerial and fresh in perfect harmony with fragrances of white flowers.